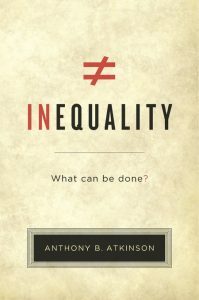 Recensie van Anthony B. Atkinson: Inequality. What Can Be Done? Cambridge: Harvard University Press.